Forsyth's publishing company was established in 1873 to publish the piano titles edited by Charles Hallé, founder of the Hallé orchestra in Manchester. Today we have a superb catalogue of 450 titles of sheet music, old and new, including the works of world famous children’s composer Walter Carroll, and one of the finest collections of contemporary recorder music anywhere in the world. We are also the United Kingdom’s main distributor of Music Minus One and Pocket Songs classical and popular backing track products. All our publications can be purchased from our online shop or by contacting our Sheet Music Department on 0161 834 3281 ext. 603. or by emailing our sheet music department. Catalogues are also available on request. Original music for learners of all instruments, particularly pieces that would be suitable for the exam board syllabi. 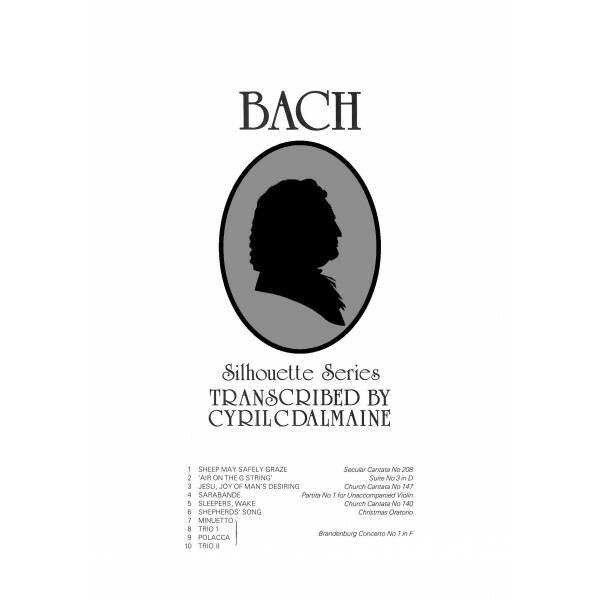 New arrangements of classic pieces and out of copyright works. As we are a small independent company with limited capacity to bring new works to the market please be prepared for long delays in responding to your submission, and the possibility of rejection, which is most often for reasons of time and budget rather than the quality of the music. 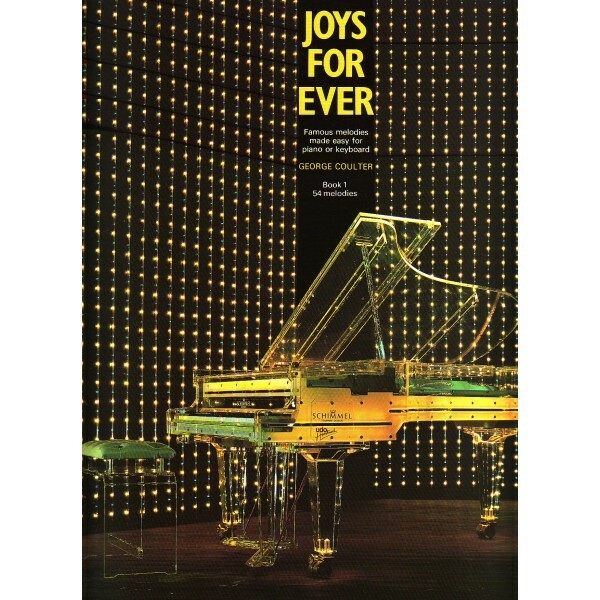 Forsyth publishes a wide range of piano pieces, tutors and studies for the learners at all stages, as well as superb piano arrangements of many great classical works in the Silhouette Series. We are most famous for Walter Carroll’s albums, including the seminal ‘Scenes At A Farm - 1st Lessons at the Piano’. He has been described as the Beatrix Potter of children’s piano music and his albums remain popular with learners and teachers across the globe even over 50 years after his death. This newly revised edition of Forsyth’s ever popular piano tutor now incorporates Book 2, Facts and Fancies, and features an improved layout introducing the Professor, who will conduct you through the lessons. 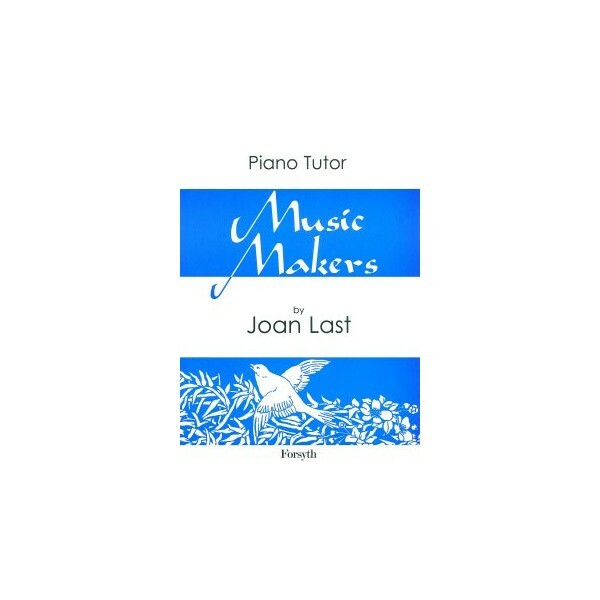 For many years a professor at the Royal Academy of Music, Joan Last was widely admired for her skill and vast experience in the teaching of young beginners and adults alike. The enduring success of Music Makers is down to its practical, down to earth approach to piano tuition. It is ideal for teachers with starter pupils, and also adult beginners who wish to learn by themselves. From the first edition of Scenes at a Farm in 1912, Walter Carroll’s work has been an essential accompaniment to the progress of the learner piano player. Using music, poetry and art in his albums, he continues to help players, in his own words “develop self expression and to cultivate, even this early, that sense of the beautiful without which there cannot be real interest or progress”. The relevance of his music today is reflected in the recent listing of ‘The Reef’ from his album ‘In Southern Seas’ (pictured) on the new Associated Board Grade 4 syllabus, and his piece ‘May Day Dance’ from Scenes at Farm on the Trinity Guildhall Initial syllabus. For the adult player, we also publish his superbly melodic Piano Sonata, and arrangement of Corelli’s Gigue in A. Superb albums for the intermediate standard piano player, each featuring arrangements of classics by one of the great composers. Brilliantly transcribed by Heller Nicholls and Cyril Dalmaine, these provide ideal teaching material, as well as being exceptionally useful for those wishing to explore the orchestral, vocal and piano music of leading composers on their own piano. Composers featured: Bach, Beethoven, Bizet, Brahms, Chopin, Dvorak, Elgar, Grieg, Handel, Liszt, Mendelssohn, Mozart, Puccini, Schubert, Schumann, Strauss, and Tchaikovsky, plus albums of great waltzes and great opera melodies. 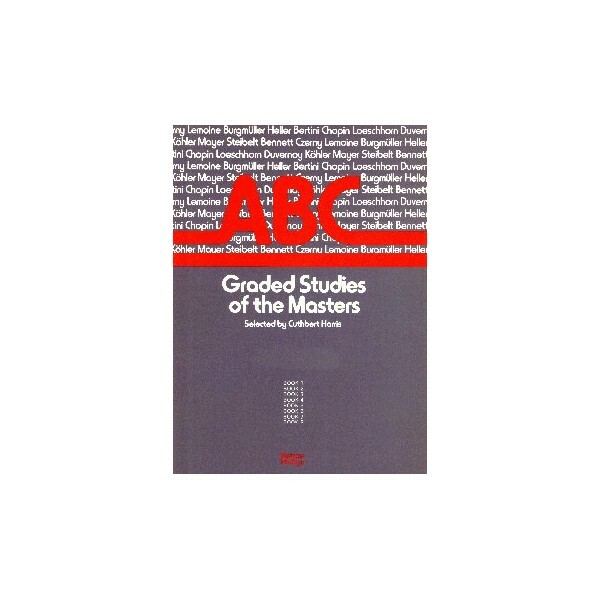 This series of studies will take the learner from grade 1 to diploma standard. 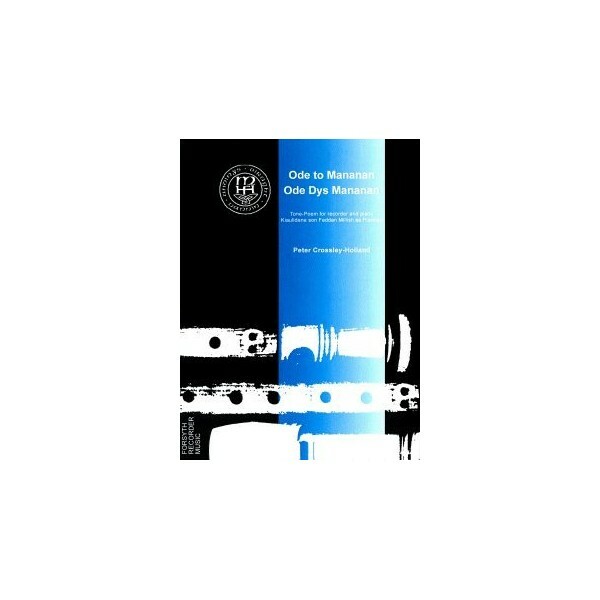 Edited by Cuthbert Harris, each edition contains studies by some of the great masters of pianoforte technique, including Czerny, Chopin, Hummel, Lemoine, Heller, and Mayer. The exercises will improve all aspects of the player’s ability, including finger control and ability, lightness and evenness of touch, strengthening of the fingers, phrasing, scales, independence of the hands, and style and interpretation. 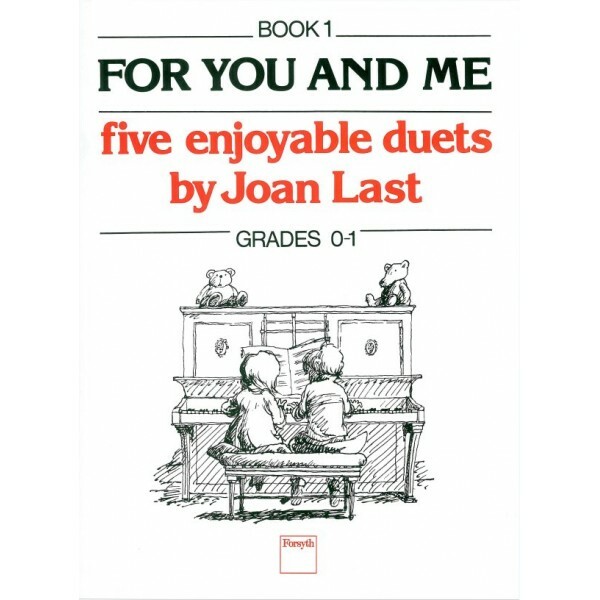 Forsyth publishes a number of excellent books of piano duets, including this series of delightful miniatures by Joan Last, the well known composer and professor at the Royal Academy of Music. Containing parts of equal difficulty, these are perfect for getting pupils playing together, and the series offers a stimulating challenge to players up to grade 4 standard. Other Forsyth duet books we recommend are Leslie Fly’s ‘Trio of Duets’ and ‘Four in Hand’, Marjorie Nops’s ‘Twenty Fingers’, and the four book ‘Young Duettists’ series by Cuthbert Harris. This three book series by George Coulter features easy and rewarding arrangements of well known tunes such as Greensleeves, The Bluebells of Scotland, Wagner’s Bridal March, and the theme from Sleeping Beauty by Wagner. With 60 pieces in each volume you will find a tune for every mood and occasion. 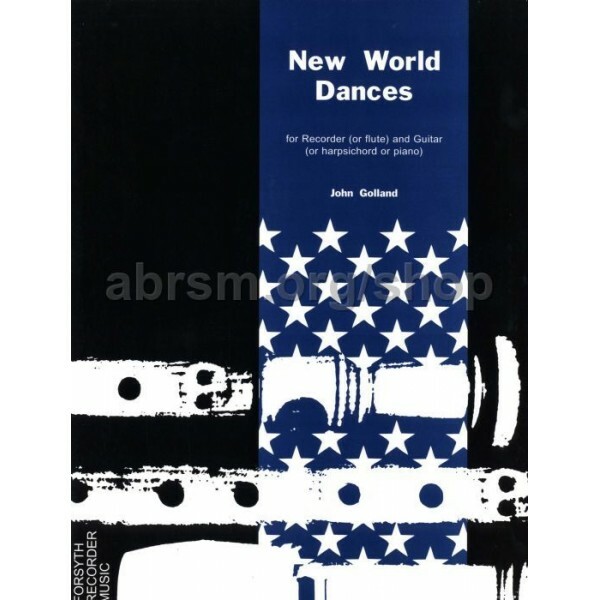 Forsyth publishes a world leading catalogue of modern recorder music, featuring works by leading contemporary composers such as William Alwyn, Peter Crossley-Holland, John Golland, Nicholas Marshall and Alan Bullard, and luminaries of the recorder world such as our series editor John Turner and Thomas Pitfield. 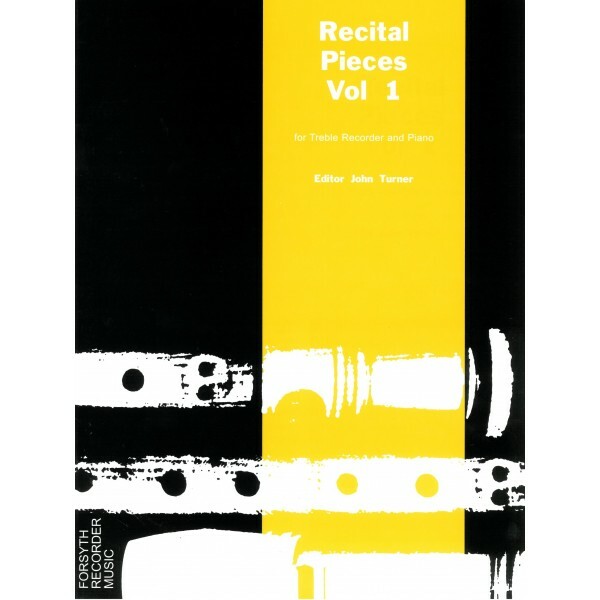 Among our best selling volumes are our ‘Recital Pieces’ and ‘Pieces For Solo Recorder’ series for the accompanied and unaccompanied recorder player respectively. The pieces in these editions, like many other of our recorder works, feature strongly on the Trinity, ABRSM, and London College of Music Exam syllabi. Ode to Mananan was written especially for the 26th Mananan International Festival of Music and the Arts. 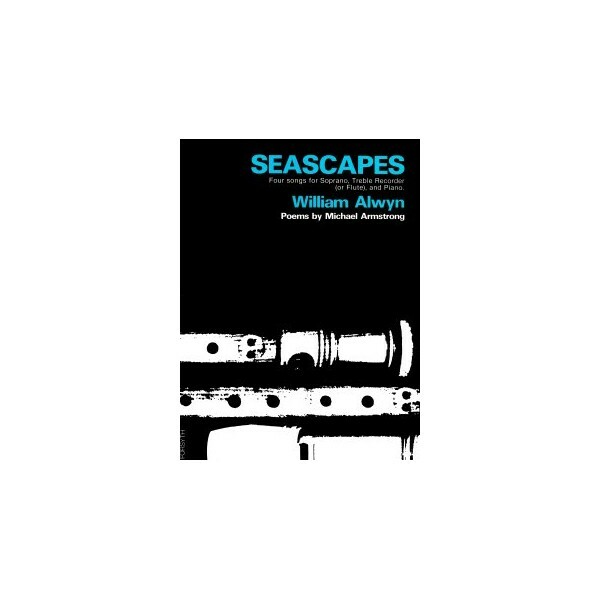 Cast in tonally modified sonata form, the work is inspired by some of the numerous folk traditions surrounding Mananan, and by some older Manx folk music little remembered today. The work also exists in a version for recorder, string orchestra and harp. 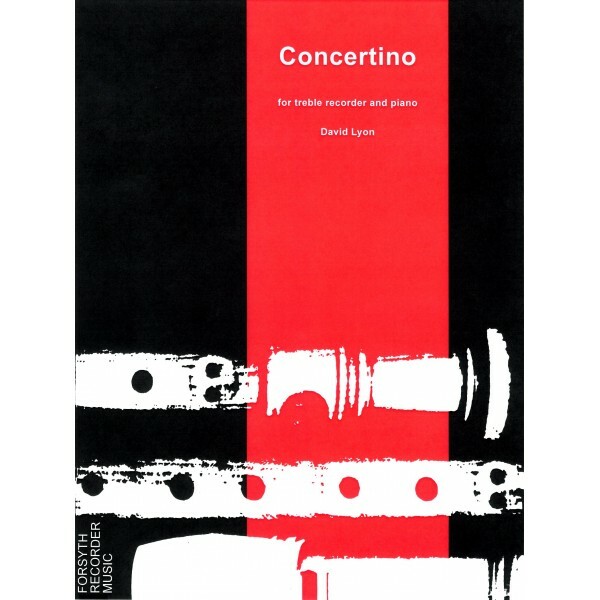 First performed by John Turner and the Northern Chamber Orchestra in 2000, the Concertino’s 3 movements are of classical construction, and designed to highlight the recorder’s decorative qualities. The two waltz-like tunes in the 2nd movement are taken from Lyon’s musical Albert’s Bridge, while Promenade is a set of variations on a theme which began life as a TV theme tune. Code: FLD01 ISMN: 979-0-57050-350-6 Intermediate to Adv. An interactive piece for descant recorder and piano evoking the background music to an imaginary cartoon, complete with sound effects! 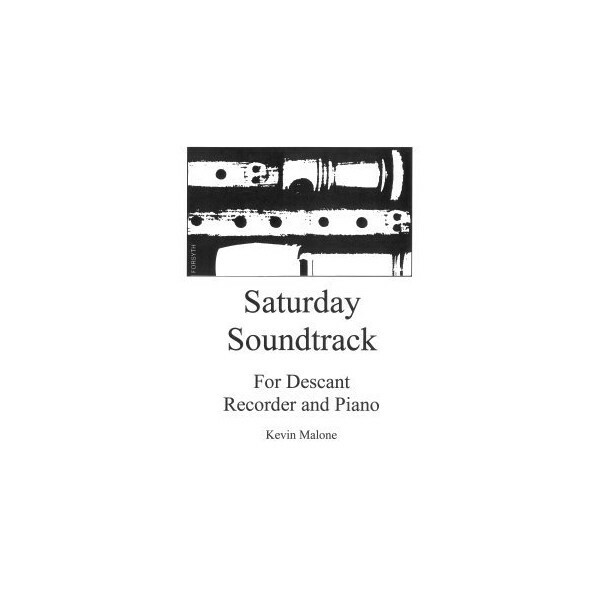 Recorder player reads from the score, so two copies are suggested. 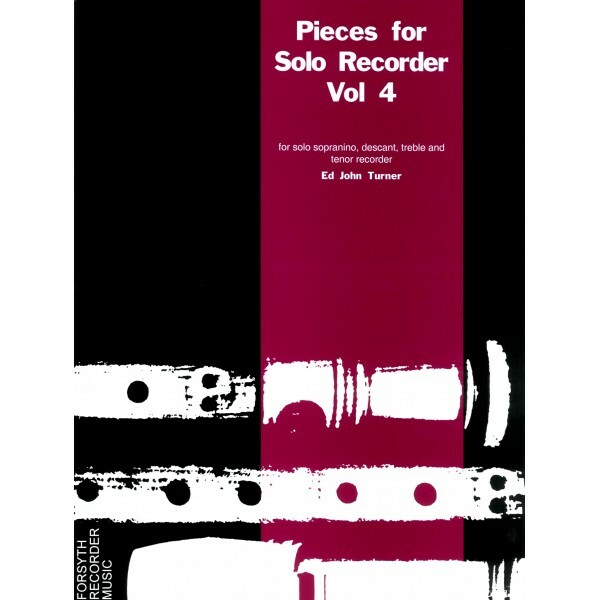 This volume contains four pieces by modern English composers for treble recorder and piano, fulfilling a long-felt need for short and self-contained recital pieces in the modern recorder repertoire. These pieces range in mood from the contemplative to the brilliant. A collection of 16 colourful miniatures, in diverse styles, inspired by the seasons, an aviary of antipodean birds, places in Wales and Greece, jazz and folk music. Including challenging works by Alan Bullard, Nicholas Marshall, Michael Ball, John Turner, John Golland, Timothy Moore, and many others. This is a superb resource for the advanced player looking to expand their repertoire. 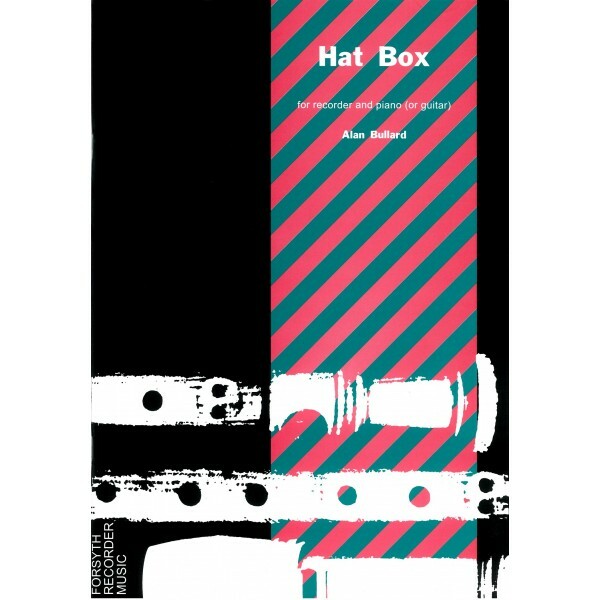 Hat Box is a celebration of the town of Stockport, home to recorder virtuoso John Turner, to whom (with guitarist Neil Smith) this piece is dedicated. Stockport was formerly the centre of the hat-manufacturing industry, and gave its name to the hymn-tune ‘Stockport’ written by 18th century Stockport organist John Wainwright for the carol ‘Christians awake, salute the happy morn’. The eight hats depicted in this suite refer to phrases from Wainwright’s famous tune. A Joplinesque Ragtime and Latin-American Bossa Nova, both for descant, frame a lazy Blues on the treble. All 3 movements require an assured technique but are rewarding for both performers. The recorder part can be taken by a flute or other melody instrument, and the guitar part is published with an alternative version for harpsichord or piano.